Need an Extraordinary Wedding Officiant to Make Your Day Special? I am thrilled and honored to be considered as your officiate to your all important upcoming wedding ceremony. One of the questions that you may be asking yourself is, "why does this person officiate weddings in the first place?" So let me share with you who I am and why I love couples choosing me to be an integral part of your wedding ceremony. I am a love and relationship expert, coach, author and speaker. I am a doctor of human sexuality and philosophical theology. I spend my days working with clients to help them find their soulmate and life partner and if you’ve already found your life partner, I teach them how to become better life partners and create and grow a beautiful life together. I even talk about love and relationships officially three days a week on my podcast called The Power of Positive Relationships. You can visit and enjoy my podcast at https://lovegoddess.podbean.com/e/marriage-respect/ to hear my voice, an important consideration to be your officiant as well as hear a great message about love, marriage and respect. On a selfish note, I love being an officiant for your wedding day because the wedding ceremony is the greatest symbol of two people's love for each other and for me, that in itself is a good enough of a reason to want to be a part of it! Besides making your union official at your ceremony, I do offer many other services in making your special day even more unique and special. If you’re intrigued and would like to have a brief introductory conversation about your wedding day and how I can help in making it more special with one of my matrimony packages that include the officiating, rehearsal and blessing, call my direct number, 818-310-0775. 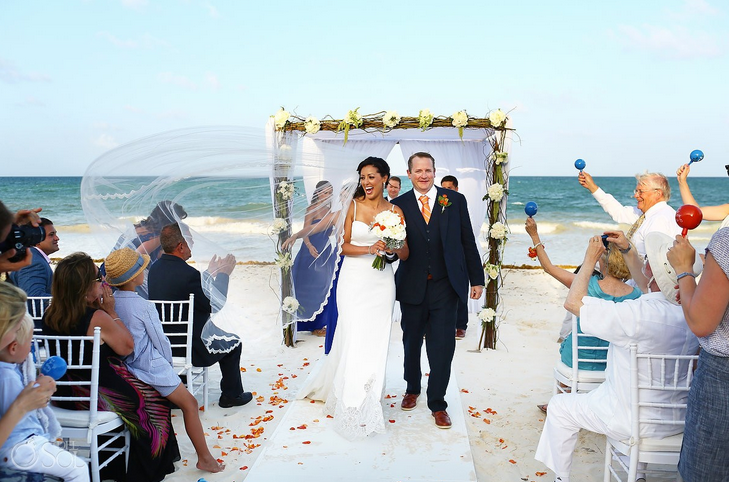 Not only will Dr. Renee help you find your Mr. (or Mrs.) Right, but she'll be honored to make your union official as your wedding officiant as an ordained minister. If your ready to get started with Rev. Dr. Renee to officiate your wedding ceremony, take a moment to fill-in this no obligation, survey to let us know more about you.